Maccabi GB, in partnership with UJIA and the Jewish Chronicle, is proud to announce that Chloe Jacobs and Elisha Kramer will oversee Team Maccabi GB’s Junior Swimming squad at the 2019 European Maccabi Games (EMG) next summer in Budapest. Murray Ayrton will continue as Team Maccabi GB’s Swimming Chair. Jacobs and Kramer, who are both graduates of Maccabi GB’s Leadership by Streetwise programme, have been involved with the organisation since the age of 13. 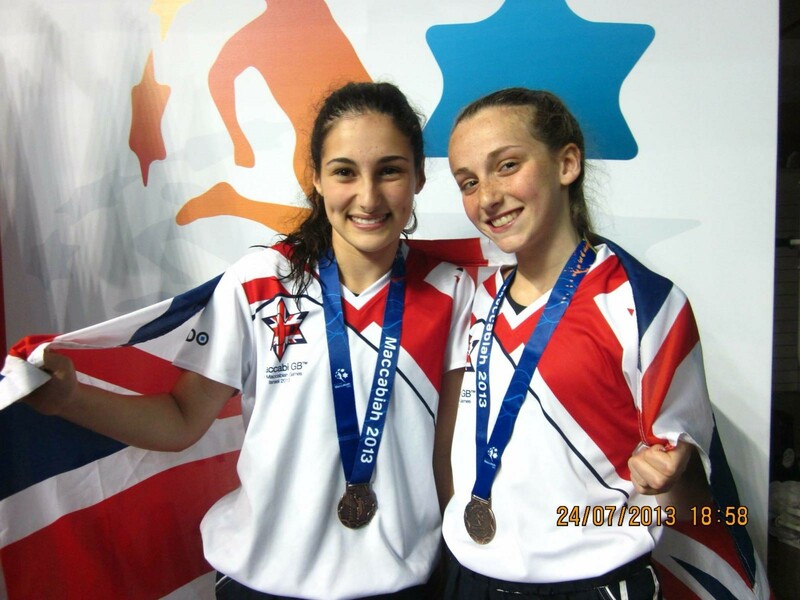 Having initially represented Great Britain at the 2012 and 2014 JCC Maccabi Games, they describe their proudest moment as returning home with a bronze medal from the 2013 Maccabiah Games in Israel. Outside of the Maccabi world, Kramer and Jacobs have been competitively swimming for 10 years. The duo are also qualified swimming teachers and swim for the University of Birmingham.